I currently have no social network information filled out. um. can I come back now? The series follows the antics of a five year-old boy Shinnosuke Nohara, his parents, neighbours, and friends. 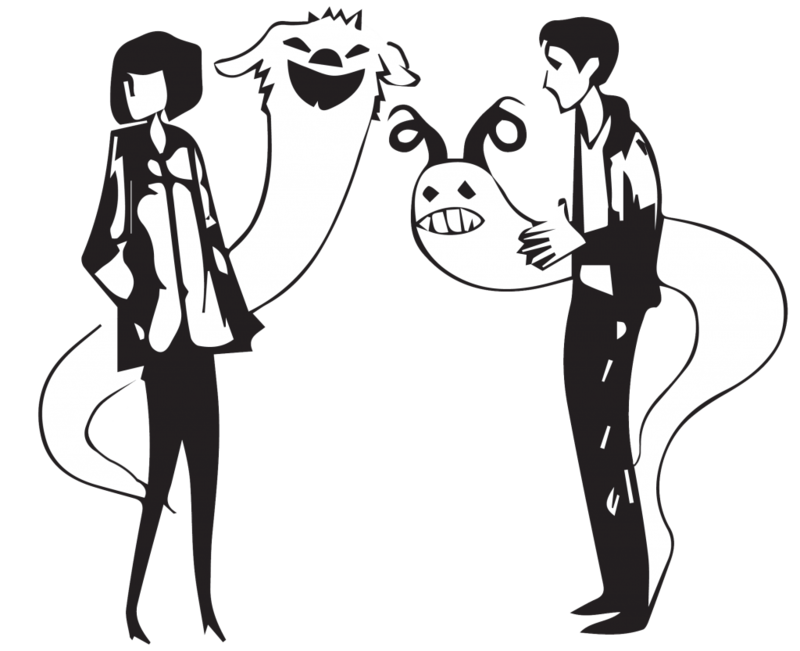 This story is set in Kasukabe, Saitama Prefecture, Japan. The manga is called "Crayon Shin-chan" because "crayon" signifies the fact that it is a tool commonly used by kindergartners and that Shin-chan goes to kindergarten. 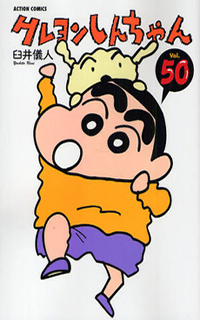 "Shin-chan" is the affectionate name for the main character. If you're interested to help as a translator, ask fishiiie. I've received 24 likes My gender is Female I currently have no messenger contact information filled out. I currently have no social network information filled out. Edit: Ah shoot, sorry, I thought you were done translating ch 13.3.... looks like there are 11 parts to it, lol. =\ 40 pages... goddang. Update: We will have first sub-part (I mean the arc) of 13-3 coming up due to slow/busy time. ...Any volunteers? Any takers? Anyone...? And someone can also translate with us too.